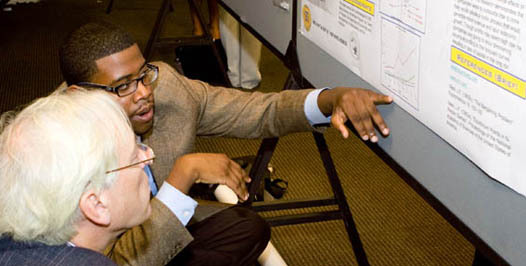 Between 2000-2009, the National Science Foundation (NSF) HBCU-UP Program co-sponsored 10 HBCU-UP National Research Conferences. 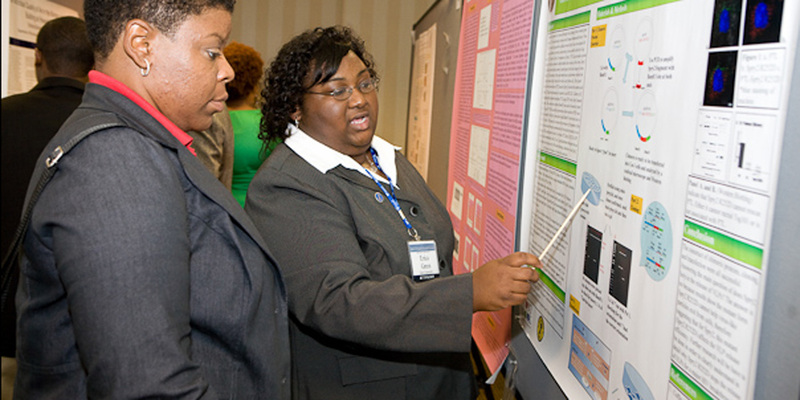 The conferences highlighted undergraduate student research and institutional strategies to enhance the quality of undergraduate science, technology, engineering, and mathematics (STEM) education and research at HBCUs. 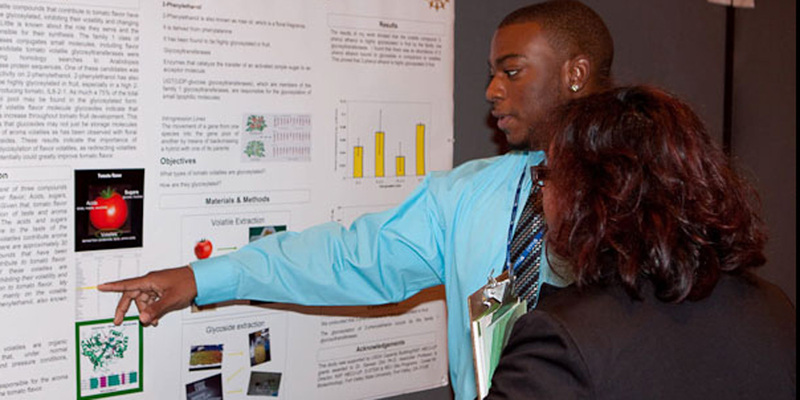 The NSF recognizes and supports the important role that HBCUs play in increasing the numbers of underrepresented ethnic minorities that are well prepared for participation and leadership at every level of education and research in STEM. 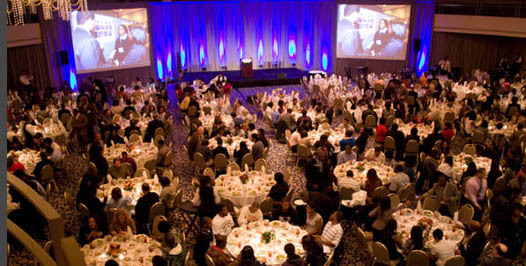 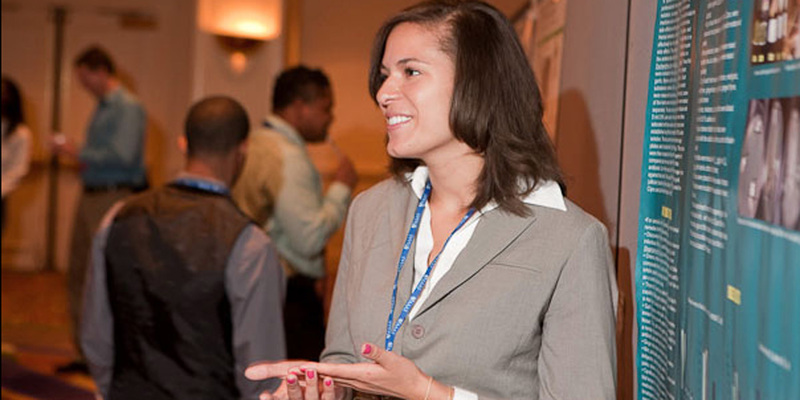 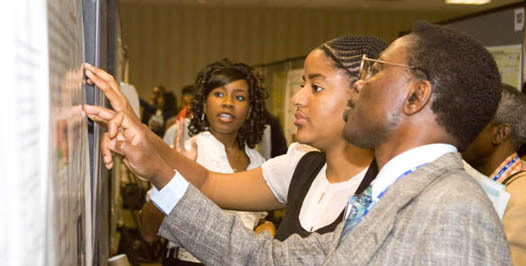 In 2011, the HBCU-UP National Research Conference evolved into the Emerging Researchers National (ERN) Conference in STEM to include undergraduate and graduate students who participate in programs funded by the NSF HRD Unit, including underrepresented minorities and persons with disabilities. 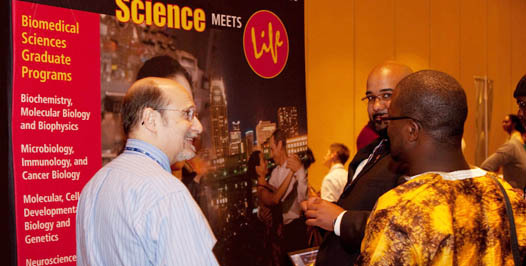 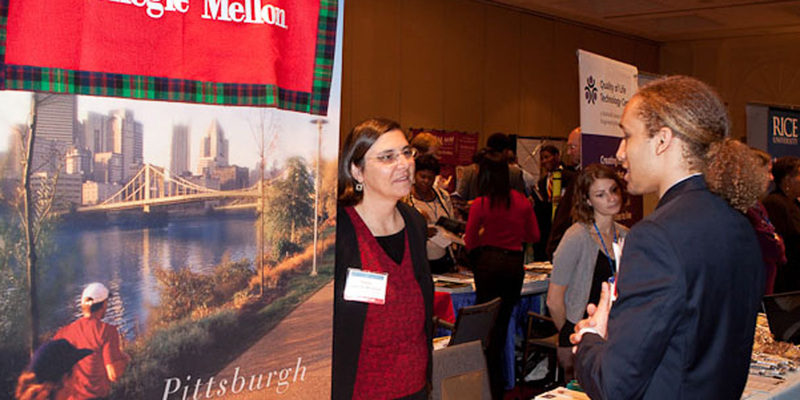 For more information about the Emerging Researchers National Conference in STEM, please visit the conference website.